The final three franchises planned for Year Two are the Powerpuff Girls, Teen Titans Go!, and Beetlejuice, all of which will be available across several franchise-specific packs. Beetlejuice will receive a Fun Pack (consisting of his figure and Saturn's Sandworm toy) which will unlock a new open adventure and multiplayer battle arena. Teen Titans Go! and the Powerpuff Girls will each receive both a Team Pack and a Fun Pack. The Teen Titans Go! 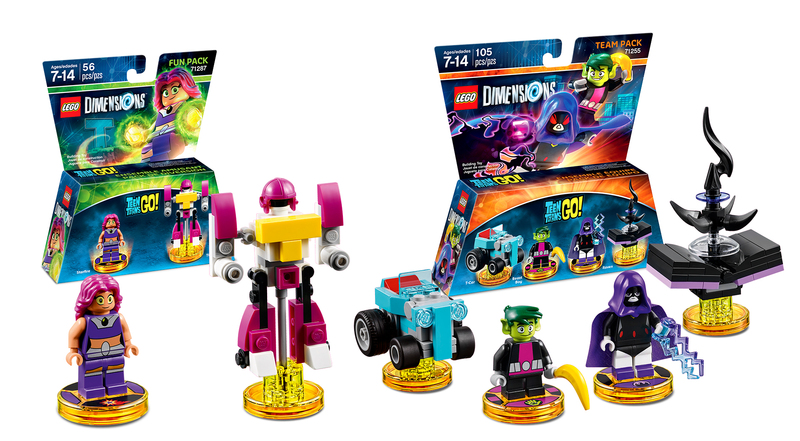 Team Pack will include Raven and Beast Boy figures plus accessories while the Teen Titans Go! Fun Pack will focus on Starfire and her accessory. Both of these packs will unlock an adventure world and battle arena as well as an exclusive episode. 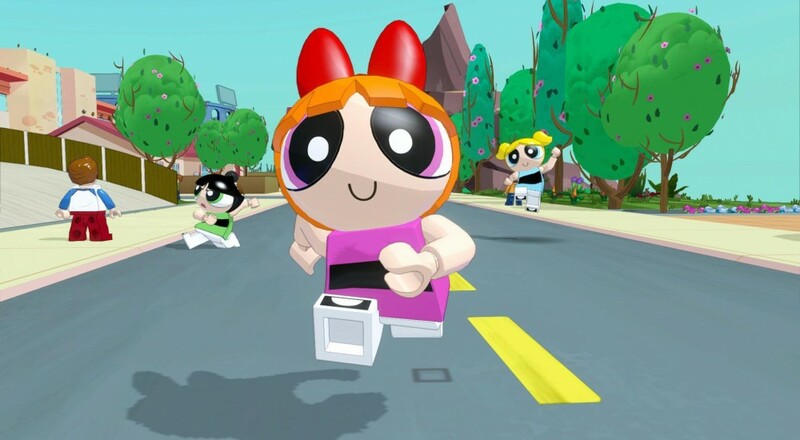 The Powerpuff Girls Team Pack has Blossom and Bubbles (with vehicles and gadgets) while the Fun Pack rounds out the trio with Buttercup (with her own vehicle/gadget set-up). These packs also unlock an adventure world and battle arena. Prices for these packs haven't been announced yet, but they'll likely follow standard pack pricing (Team Packs have traditionally retailed for $24.99 and Fun Packs have typically come in at $11.99). Around its launch in September 2015, Developer TT Games stated they planned on supporting the game with add-ons until 2018. This would suggest that more franchises and packs should be coming, but they have yet to be presently confirmed. LEGO Dimensions supports 2-player local co-op on Xbox 360, PS3, Xbox One, PS4, and WiiU. The Powerpuff Girls, Teen Titans Go!, and Beetlejuice packs are planned to launch on September 15th, 2017. Page created in 0.4954 seconds.